Eats like a restaurant, drinks like a bar. 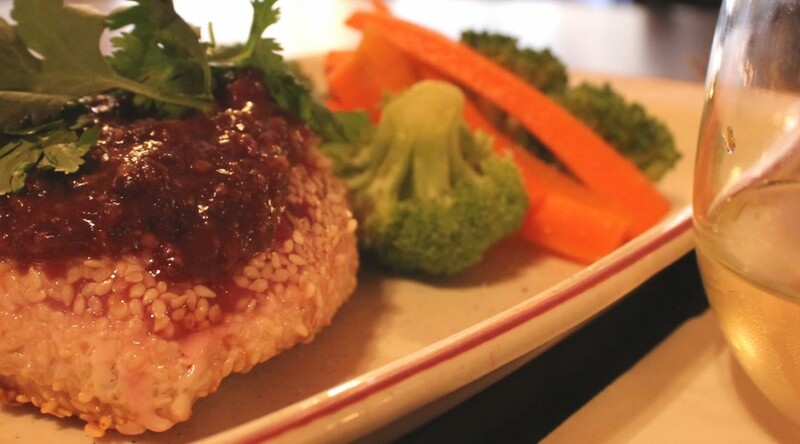 Rice wine, miso paste, chili sauce reduction, served rare. 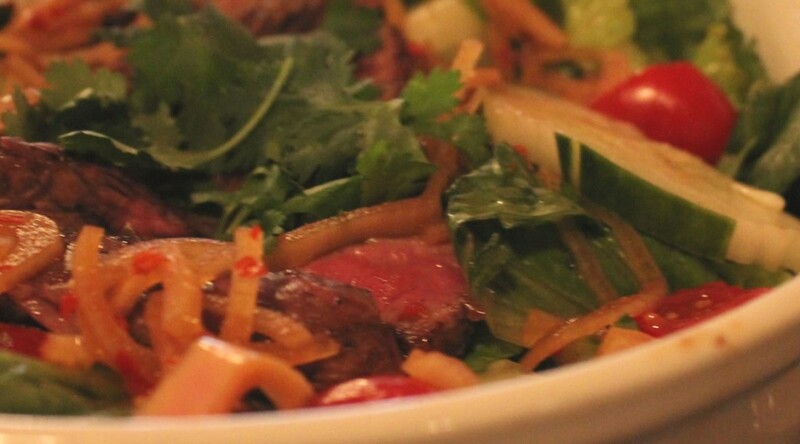 Thinly sliced tender grilled sirloin, tossed in a spicy Thai dressing with fresh cilantro and mint. 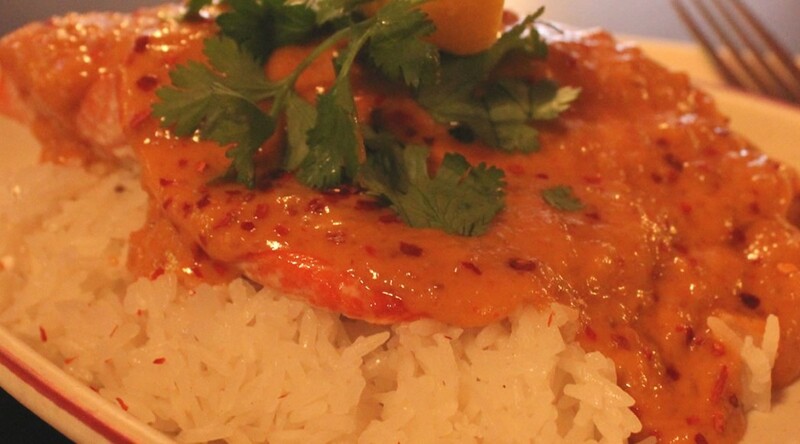 Wild caught sockeye salmon with rice and spicy salad accompanied by our house made peanut sauce. outside the metro to serve Surly beers! 2014 The White Horse St. Cloud, MN. | Website by Naturally Wired Design Co.